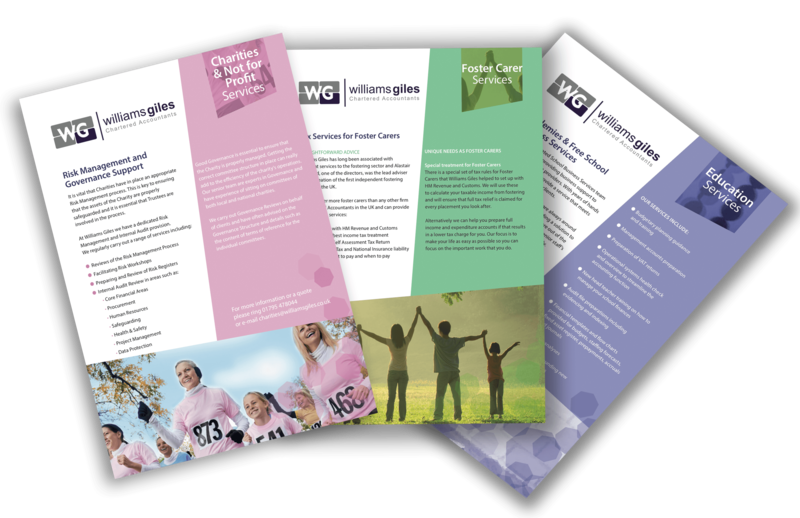 We first started working with Williams Giles at the beginning of 2015 when we were contacted to help with a variety of their marketing projects. The objective was to refresh their look and feel, refocus their offering to ensure they were making the most of their core services, and to make their expertise in specialist industries more prominent. The Williams Giles website was in need of an update as it didn’t work well with mobile devices so Zein were asked to work with their existing supplier to create a new site that reflected a more contemporary look to appeal to a wider audience. Zein project managed the build of the new site co-ordinating the flow of information and re-engineering some of the content. 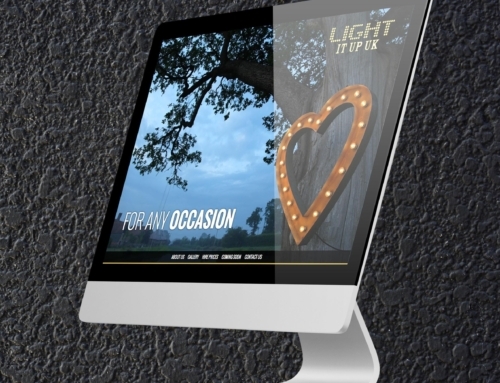 Once the new look and feel had been developed, it was then carried forward to all their other marketing materials with Zein providing graphic design services for leaflets, advertisements and exhibition display equipment. In addition, Zein provided training for Williams Giles staff on the LinkedIn social media platform. 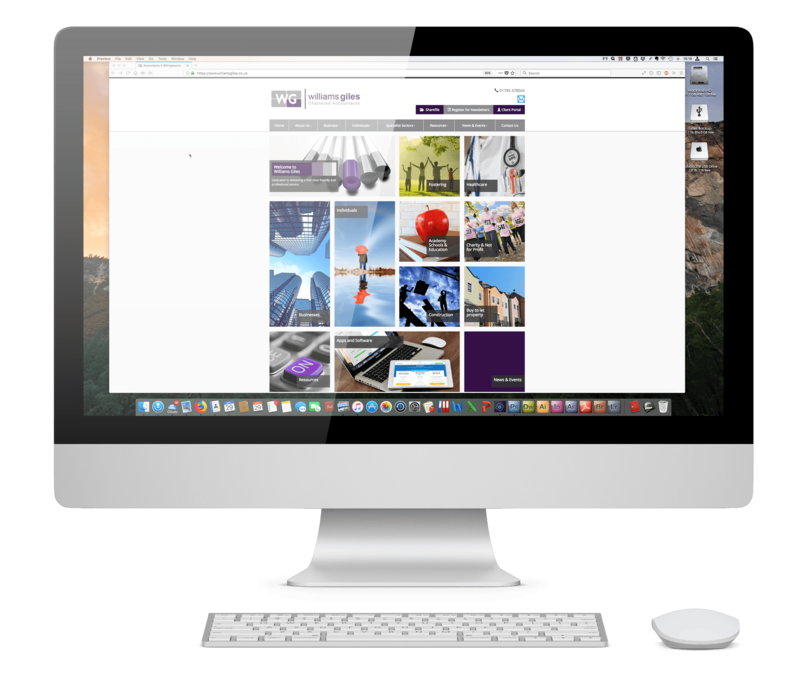 Co-ordinating the delivery of text and images for all aspects of the project as well as sourcing images and providing copy writing services for the main website. Providing design concepts for all aspects of the project as well as delivering print ready artwork for the suppliers to deliver the final products to a high standard. Researching and recommending a template, sourcing images and writing content. Delivering the finished site having tested it on all modern devices. 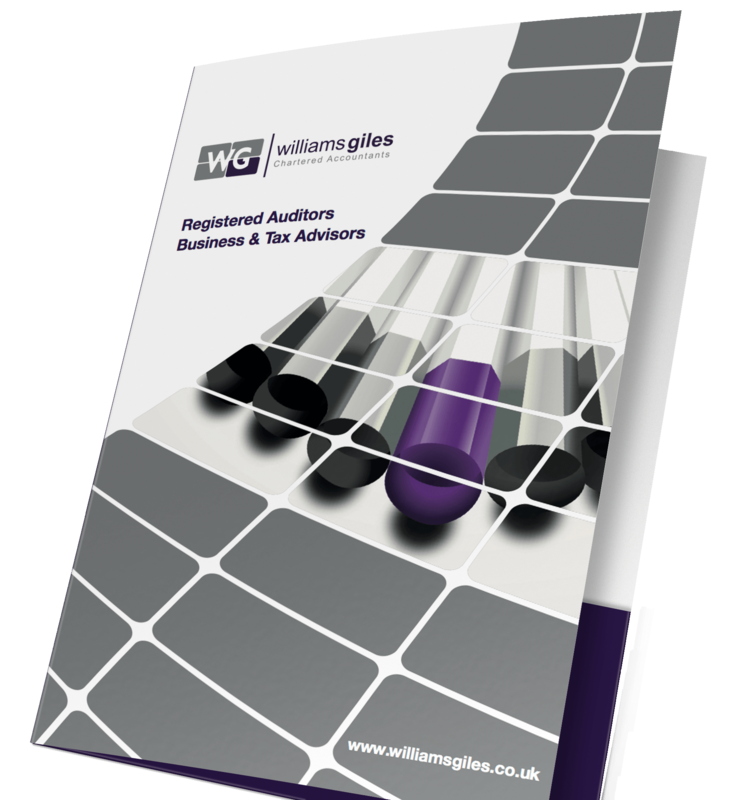 As a progressive accountancy firm, Williams Giles are able to offer services centred around many types of technologies across several device platforms. 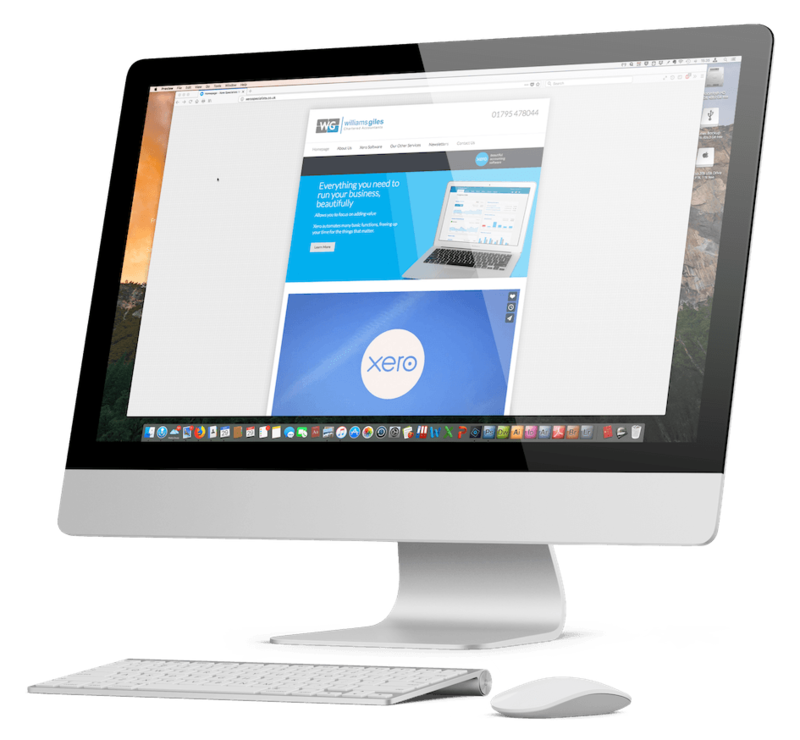 Specifically they are a Xero accountancy software Silver Partner and asked Zein Marketing to develop a website for this product based on the WordPress platform. 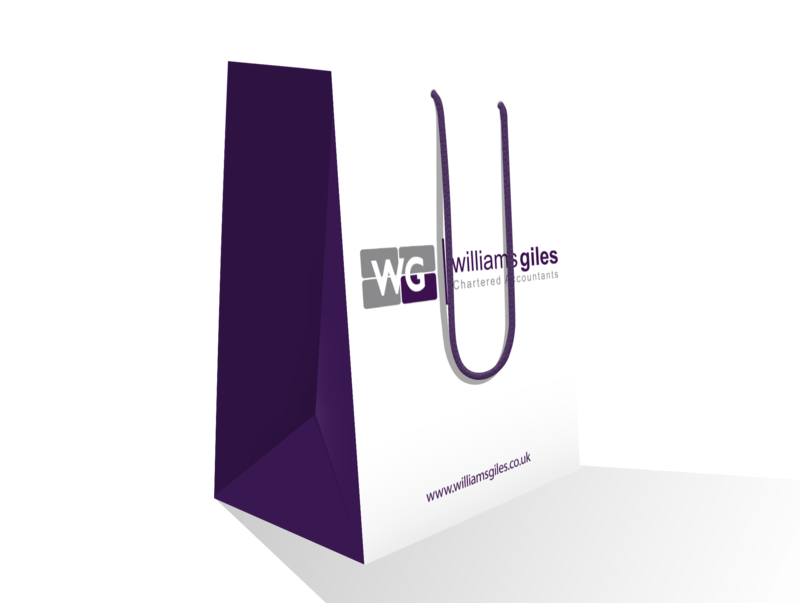 They wanted the website to have a contemporary feel whilst remaining faithful to the Williams Giles branding. 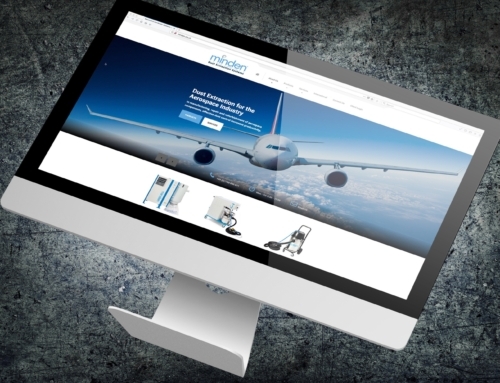 It needed to reflect the breadth of add-ons and ease of use, Zein also ensured it made use of video as well as providing SEO backend functionality along with automated backup and security protection. The site was delivered on time for an event that Williams Giles were attending at the Apple Store at the end of June. We’re Here To Help Drive Your Business Forward! Let us know what you’d like some more information on by filling out the form. We’ll be in touch with you very soon, and many thanks for your interest!